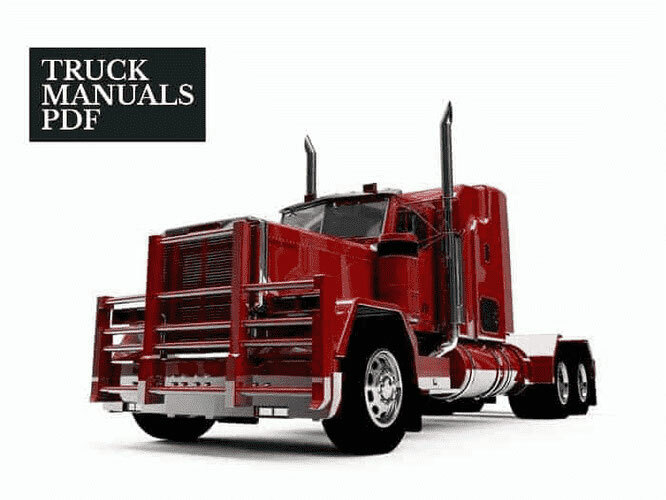 Some Ural Truck Manuals PDF are above the page. Ural Automobile Plant (both encrypted UralAZ) - Ural enterprises specializing no trucks release. Initially (in 1962) was called the Ural Automobile Plant named after Stalin. Fully Urals called the Open Joint Stock Company "Automobile Plant" Ural ". Located in the base of the brand Miass, in the Chelyabinsk region. It was founded with the filing of the USSR State Defense Committee in the first instance for civil purposes. Until 1991, the "Ural" was the largest public works within the Ministry of the automotive industry of the state, the Soviet Union. Anyway, he was later privatized, becoming in 2011 controlled GAZ Group. Construction Miass motor plant has begun, as mentioned above, with the filing of the decision of the State Defense Committee, November 30, 1941. It is due because of the need to improve production technology during the Second World War. The country needed more engines and transmissions for cars and tanks. In February 1943, the plant was built and reformed State Union Ural Automobile Plant named after Stalin. Shorten it was called UralZIS. In 1946, thanks to government support Miass Factory has become the leading machine manufacturing, which was the basis of ZIS-5. The very first model was a truck ZIS-21A. Gas in this technique elaborated on the wood, which is why the car has lost a number of properties. Despite the high capacity - 45 horsepower model could only be dispersed to 48 km / h. Payload technology but it was two and a half tons. In 1947, the cars of the Ural factory were again equipped with pre-war details. Four years later, the gas generator has been replaced by a new development UralZIS. 352nd model had such a setup, which allows the use of wet wooden chocks general car would greatly modernized. Anyway, UralZIS--352 was the last in the production company, which has a gas generator. In 1957, in the production of automobile including the engine, which was named UralZIS 353V, whose power was 95 hp. The new name of the previous model was designated UralZIS 355V. Then six cars UralZIS 355V began to participate in All-Union competitions on motor racing. There went ZIL-150 and GAZ two models. The winner is the representative UralZIS 353V. In 1958, the plant began producing the car UralZIS--355M, which was even more efficient engine - then a hundred kilometers fuel consumption was 24 liters. In 1959 he started the development of cars with high cross. Led by the new process plant Bureau Chief Designer - Svyatoslav Kurova. 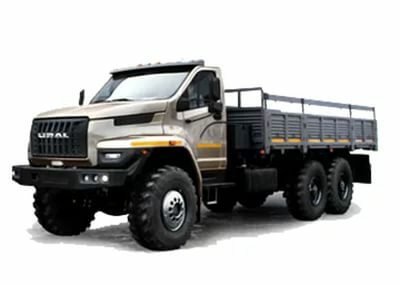 The new model is called the truck Ural-375. He became a triaxial cars, which is almost completely different from their predecessors. In 1961, Ural-375 began to be mass-produced. Fourteen years later came following the successful model of the brand - Ural-4320 and 43202. By the 90th year appeared their modifications - Ural-4320-01 and 43202-01 respectively. Restructuring of the plant began in 2001, when he entered the holding RusPromAvto. Then it began production of modern four-wheel drive truck - 4x4, 6x6 and 8x8. Based on these chassis Ural made modifications for different purposes - Ural-4320 and 5557 and their variants. It is on the chassis of the car began to build buses, fire trucks, cranes and tanks. 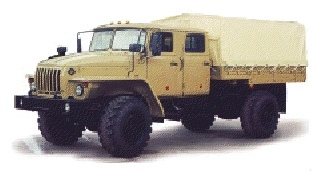 Read - KrAZ Truck Manuals & History.